Apple has turned its penchant for slimness to the famously brick-like U.K. power plug, replacing its old fixed-pins model with an all-new version featuring folding pins and a more rounded design. 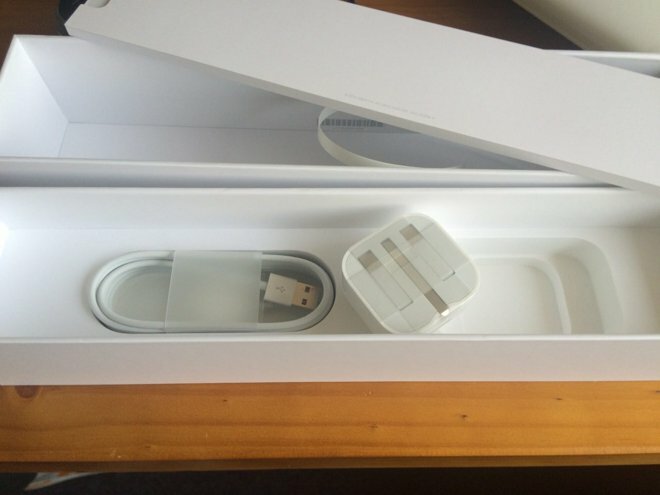 The new adapter, which ships in the box with the Apple Watch, has a slightly larger plastic casing but a much smaller overall profile when closed. Its three pins are mechanically connected together, all folding up or down at the same time. British rugby legend Will Carling originally tipped the redesign last week, though its wider rollout was unconfirmed until Friday. Consumers in the UK, Ireland, Hong Kong, Singapore and Malaysia can also purchase the adapter separately. It will work with any of Apple's iOS devices, iPods, or the Apple Watch, though it does command a significant premium over its non-articulated predecessor. The previous fixed-pins model came with a £15 ($23) price tag in Apple's British stores, for instance, while the new version comes in at a hefty £25. For now, both models remain available for purchase.